At first sight, there is nothing wrong with Foreign Secretary Vijay Gokhale’s request to the Cabinet Secretary requesting him to send out a directive asking senior government officials to stay away from events aimed at marking the start of the Dalai Lama’s 60th year of exile, in particular a large public event in New Delhi on 1 April. India has, for long, insisted that it permits the Dalai Lama refuge in India on humanitarian grounds and also because of his revered status as a religious leader. The Tibetans, the government of India insists, are not permitted to carry out any political activity in the country. Attending the 60th year celebrations may or may not qualify for this, but the government is within its rights to advise its officials. 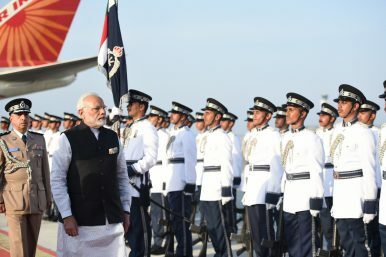 The Diplomat‘s Ankit Panda (@nktpnd) and Prashanth Parameswaran (@TheAsianist) discuss recent developments in the Indian Ocean region, including the political crisis in the Maldives and the India-Oman agreement on Duqm port. Click the arrow to the right to listen. If you’re an iOS or Mac user, you can also subscribe to The Diplomat’s Asia Geopolitics podcast on iTunes here. If you use Android, you can subscribe on TuneIn or on Google Play Music. If you like the podcast and have suggestions for content, please leave a review and rating on iTunes and TuneIn. After the survey experts attending a seminar in Islamabad also said that Gilgit-Baltistan is highly vulnerable to climate change. "The Khurdopin Glacier has touched the mountain which has formed a small lake. The lake is frozen at the moment, but from March onward, when the ice starts melting, the flow of water would be intense. We are not predicting immense damage, but footbridges and Shimshal Valley, which is very narrow in nature; the road there might get affected, said Dr. Nazeer Ahmed. How Will Being on the FATF Grey-List Actually Impact Pakistan? 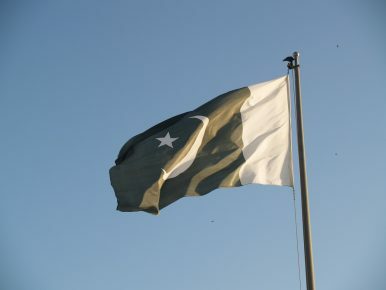 After much debate and speculation following the February Financial Action Task Force (FATF) plenary, the dust has finally settled: Pakistan will be placed on the FATF grey-list in June. It is now worth exploring what this means for Pakistan, particularly its economy, and the potential of this event to cause a shift in the country’s security and strategic calculus. Some analysts have argued that the grey-listing will squeeze Pakistan’s economy and make it harder for the country to meet its mounting foreign financing needs, including potential future borrowings from the International Monetary Fund. They have also argued that the grey-listing could lead to a downgrade in Pakistan’s debt ratings, making it more difficult to tap into the international bond markets. Xi Jinping Is Now China's President for Life. What Would Machiavelli Think? 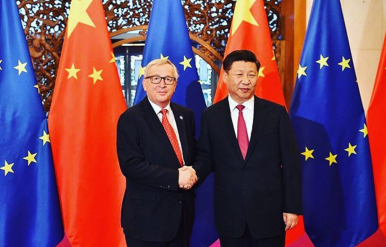 Chinese investments in the European Union have surged in recent years, giving rise to both great expectations and growing concerns. Foreign direct investment (FDI) in Europe traced back to mainland China hit a record 65 billion euros ($79 billion) in 2017, compared with less than 2 billion euros ($2.5 billion) in 2010, according to data gathered by Baker McKenzie. As China continues to grow, develop, and integrate into the global economy, its overseas investments increasingly reflect the growing sophistication of the Chinese economy and the broader commercial and policy goals being set in Beijing. As cryptocurrencies dominate global headlines, China is consistently quashing the hype within its borders. But as Beijing ratchets up its pressure on bitcoin, this time targeting mining, Chinese investors are exploring the potential of the technology central to it all – blockchain. In 2017, cryptocurrencies took the world by storm, led by their torchbearer, Bitcoin. Bitcoin took on manic appeal in a matter of months. Billionaire venture capitalists and your average tech-savvy private individuals all reached into their pockets to invest in Bitcoin and its kind – the likes of dreamily named Ethereum and Ripple. One of the most senior generals in the U.S. suggested America faces losing influence in the world because its partners are looking to buy military equipment and training from its rivals, particularly Russia and China, who offer cheaper weapons and can supply them faster. In a statement to the House Armed Services Committee, General Joseph L. Votel, commander of the U.S. Central Command (CENTCOM), warned that “some of our partners are seeking alternate sources of military equipment from near-peer competitors like Russia and China”. Votel said the U.S. increasingly relies on “interoperability” in its military operations—using its allies to “accomplish common objectives”—and so its programs to supply partners with the equipment and training they need are vital in maintaining this cooperation. The announcement on Sunday that China would abolish the two-term limit for the presidency, effectively foreshadowing current leader Xi Jinping’s likely status as president for life, had been predicted ever since Xi failed to nominate a clear successor at last October’s Communist Party Congress. But it still came as a shock in a country where the collective leadership established under Deng Xiaoping in the 1980s was once considered inviolable. Xi, like every leader since Deng, combines a trinity of roles that embody the three pillars of power in China: party chairman, president, and head of the Central Military Commission. But like every leader since Deng, he was once expected to hand these over after his appointed decade, letting one generation of leadership pass smoothly on to the next. “Today, we struck back,” the president said after the United States conducted a military strike against terrorists and their sanctuary. But which president? George W. Bush, who declared war on terrorism after the 9/11 attacks? Barack Obama, who subsequently took charge of that war? Or Donald J. Trump, who carries the mantle today? Really, it could have been any of the three—but it was none of them. President Bill Clinton uttered those words on August 20, 1998.Clinton made the statement after ordering a military strike against al-Qaeda training camps in Afghanistan and the al-Shifa pharmaceutical manufacturing facility in Sudan in response to two, nearly simultaneous terrorist attacks perpetrated by al-Qaeda against the US embassies in Kenya and Tanzania that killed twelve Americans (and more than two hundred others). With a foreshadowing of the future to come, Operation Infinite Reach could be seen as the counterterrorism strike that started it all. Shale 2.0 – Is There a Geopolitical Dark Side? Ukraine’s capital city was, at that time, reeling from months of street protests and a revolution in which nearly 130 people died. The city’s central square, the Maidan, was left a charred ruin, still brimming with protester encampments and ad hoc defensive barricades. Months earlier, in November 2013, protesters first took to the Maidan to oppose a last-minute decision by Ukraine’s then-President Viktor Yanukovych to ditch a trade deal with the European Union in favor of one with Russia. Judy Asks: Is Central Europe Damaging EU Enlargement? A selection of experts answer a new question from Judy Dempsey on the foreign and security policy challenges shaping Europe’s role in the world. Rosa BalfourSenior fellow, Europe program at the German Marshall Fund of the United States The straight answer is yes, however much Central Europe claims to be a friend of enlargement. Western Balkans leaders not only have playbooks to imitate, they also know what they can get away with as EU members. But there is another, cynical answer, from the point of view of those who are undermining the quality of democracy in Europe. From a nationalist-populist perspective, the weaker the EU’s democratic norms, the more the EU can enlarge, and the more company nationalist-populists would have sitting at the EU decisionmaking table. Adm. Michael Rogers, the head of U.S. Cyber Command who will step down this spring, said one of the highlights of his tenure has been cyber’s integration into other organizations. 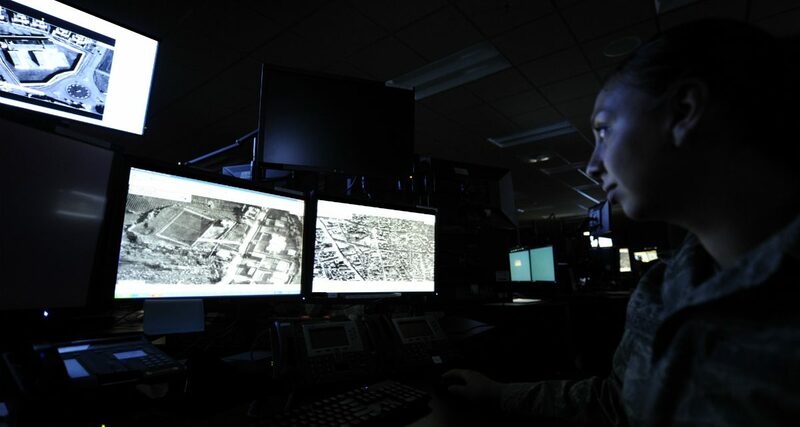 “The positive thing ... is cyber’s integration with other operational commands, particularly [Central Command], [Special Operations Command], some things we’re doing out in the Pacific with Pacific Command. That has been a real strength,” he told the Senate Armed Services Committee during a Feb. 27 hearing. Since the Russian influence campaign in the 2016 presidential election, members of Congress have been at pains to get a singular answer from the executive branch agencies: how can the United States combat future efforts. 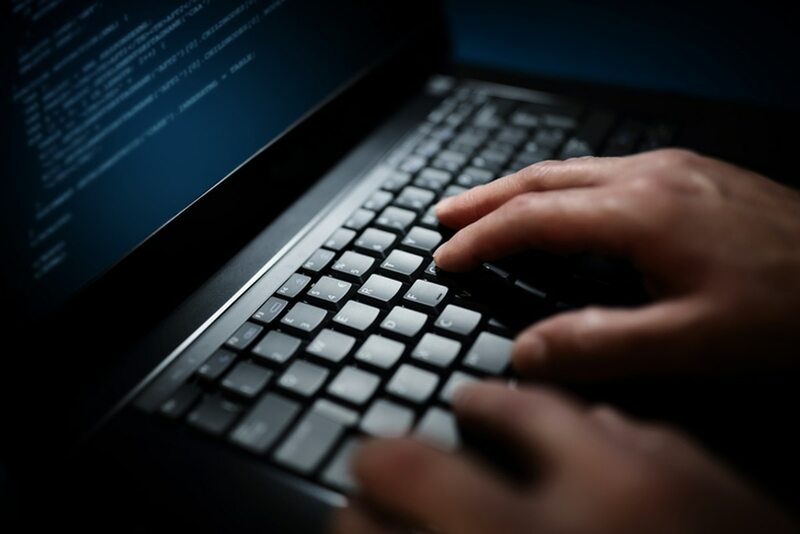 Senators tried to get an answer again Tuesday during a hearing of the Senate Armed Services Committee that focused on U.S. Cyber Command. 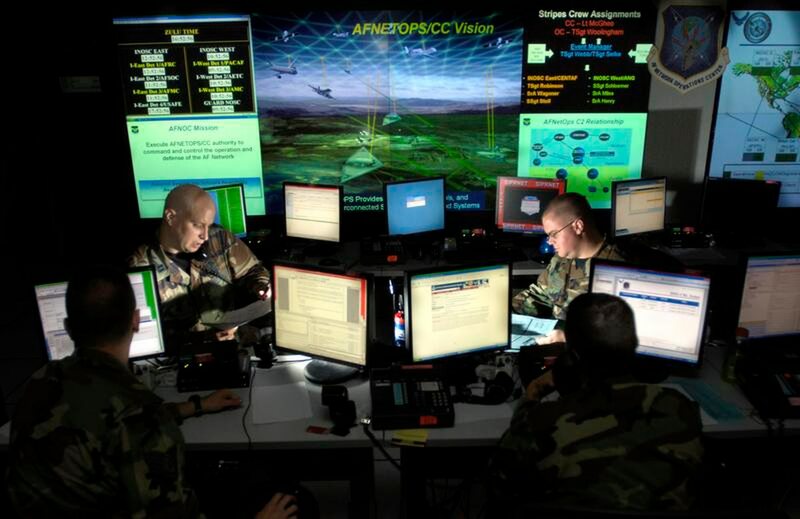 Cyber Command primarily protects DoD networks and generates cyber effects for military commanders around the world. The next generation of wireless communication, known as 5G, is on the horizon, with telecom providers Sprint, AT&T and T-Mobile revealing fresh plans to roll out the much-anticipated technology in various U.S. cities within the next 12 months. Following the Mobile World Congress trade show in Spain this week, T-Mobile and Sprint revealed the areas that will be first to enjoy the network, which promises to superpower smart devices and the "internet of things." Officials from T-Mobile said the firm will build 5G networks in 30 cities during 2018, with the first being New York, Los Angeles, Dallas and Las Vegas. The company will initially create faster speeds by combining 4G and 5G simultaneously. In its World Economic Outlook Update released recently at the World Economic Forum at Davos, Switzerland, the International Monetary Fund (IMF) said it remains bullish on India’s growth potential. The IMF estimates that the Indian economy will grow by 7.4% in 2018 and 7.8% in 2019, making it the world’s fastest-growing major economy — a ranking it briefly lost in 2017 to China. But if India has to maintain its growth trajectory in the long term, one key step is to harness the potential of its demographics. Currently, half of India’s population is under the age of 25, and two-thirds is younger than 35. It is estimated that by 2027, India will have the world’s largest workforce of people in the 15 to 64 age group. 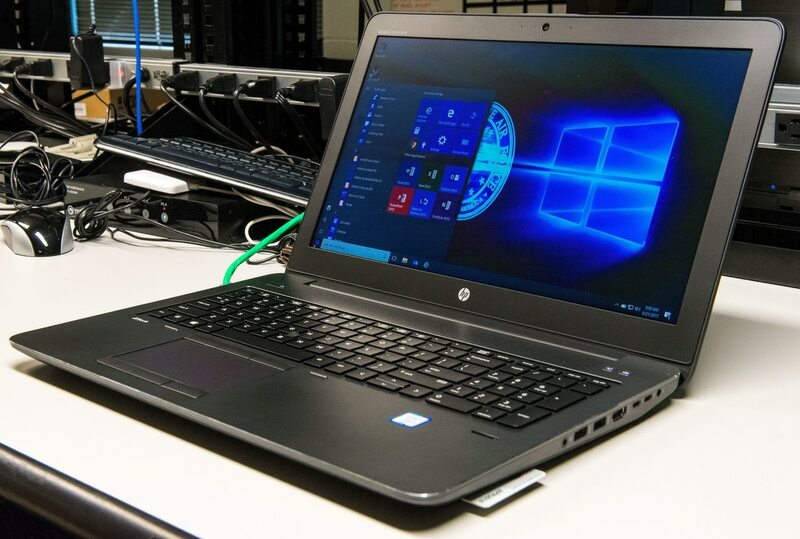 When Microsoft CEO Satya Nadella was a kid growing up in Hyderabad, India his father couldn’t believe how poor his grades were. “My father, who was very, very good academically, always used to look at my report cards and be pretty stunned as to how anybody could be this bad.” But the way his father expressed it, Nadella said, was “endearing” — he told his son that meant he “must have some other real passion.” Nadella loved playing cricket but at some point realized he probably wasn’t good enough to play professionally. He developed a glimmer of interest in computer science when as a young teenager his father bought him his first computer, a Sinclair ZX80 (an affordable home computer launched by the British firm Sinclair Research in 1980). “That turned me on to a lot of what eventually became a real passion,” he said. 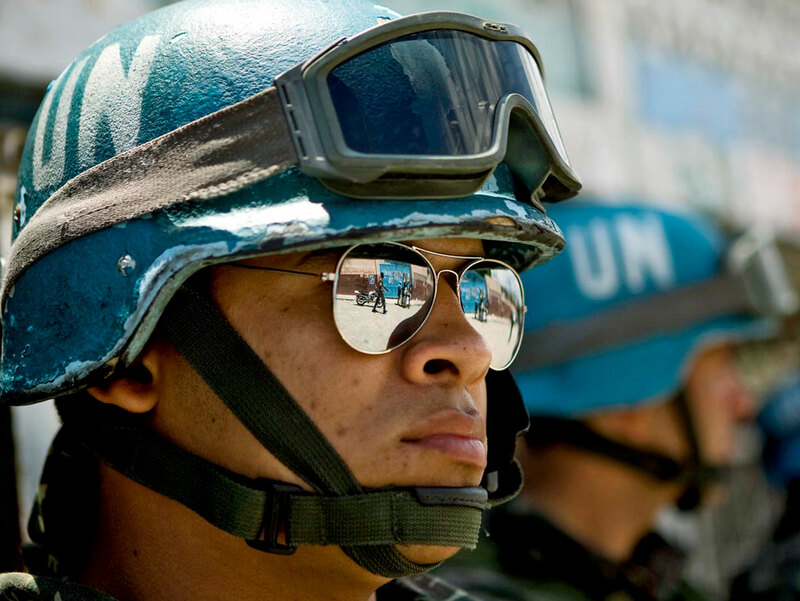 Jaïr van der Lijn argues there is a growing consensus that peace operations have a role to play in preventing and combating organized crime, particularly in weak or collapsed states. So what potential opportunities are there for the further involvement of peace operations in combating organized crime? What negative consequences could such engagement have for the regular actives of peace operations? And how can peace operations ensure effective cooperation and coordination in their efforts to address organized crime. In this article, van der Lijn tackles these questions and more.